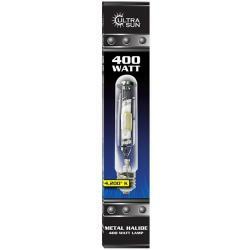 The Ultra Sun MH Conversion Lamps are designed for those who have an existing HPS ballast that want to also be able to run metal halide lamps without purchasing a separate metal halide ballast. 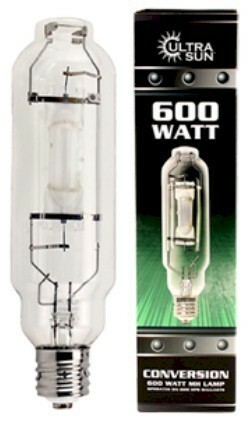 With a 6500°K temperature, these lamps are excellent for the vegetative cycle of plants and full term growing. 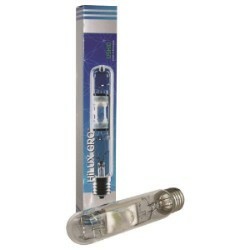 These lamps have been specifically engineered for horticulture applications. 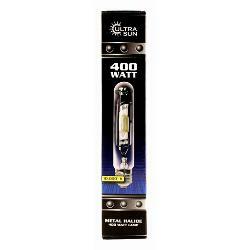 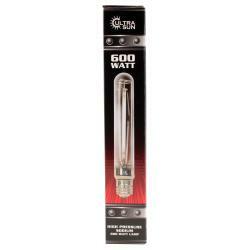 Ultra Sun lamps are high quality, feature robust construction and have excellent reliability at an economical price.